PLEASE NOTE: THERE IS A LONG FLIGHT OF STAIRS TO GET TO SECOND FLOOR TO THE SHOP. If assistance is needed please call 717 826 6757. Is Your Device in Need of Repair? We offer quality and experienced device repair, from screens to soldering, batteries to charge ports, and everything in between! We service Apple, Android, and Windows smartphones, tablets, and laptops. Come in for a free diagnosis of your device. 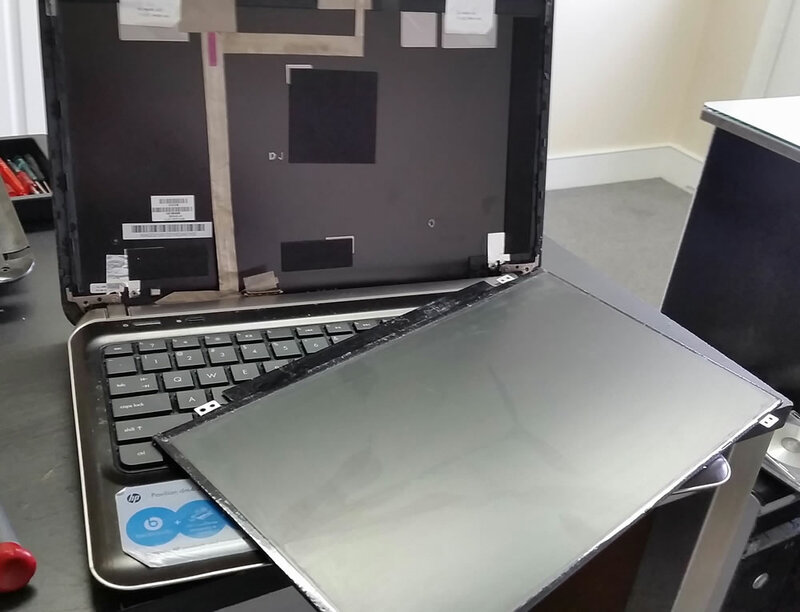 We will get your broken device back in working condition! Many Apple and Samsung repairs can be done the same day. 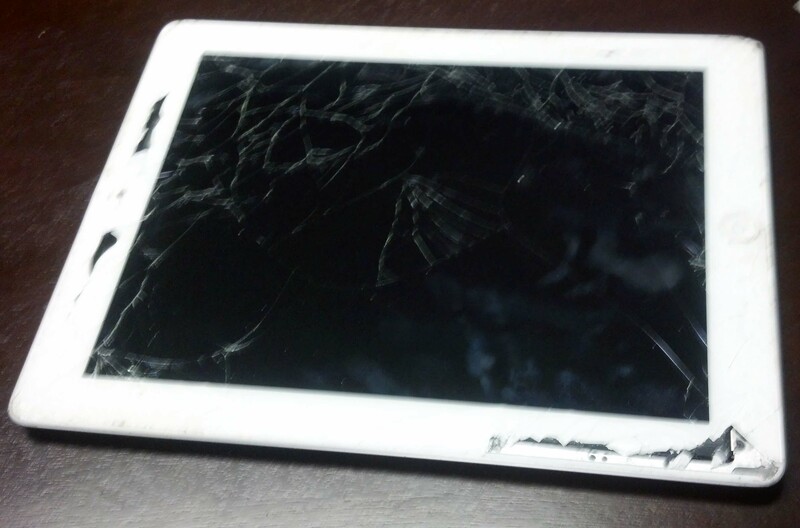 We will work hard to get your device repaired as soon as possible! We can help!! Check out our services and pricing. Are you ready to get your device working again? We are ready to help! 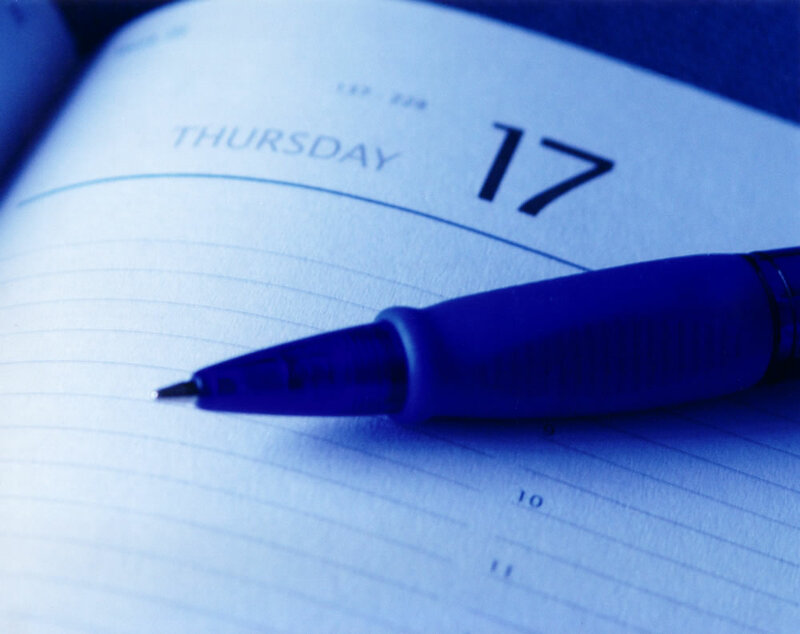 You can schedule an appointment for your repair right here on our website, or call us at 717-826-6757, and we will schedule one over the phone for you. You may also mail us your device with this completed form for repairs. We look forward to serving you soon! We repair Android, Apple, and Windows phones, tablets, and laptops from Amazon, Apple, Asus, Dell, HTC, LG, Motorola, Samsung, and more!